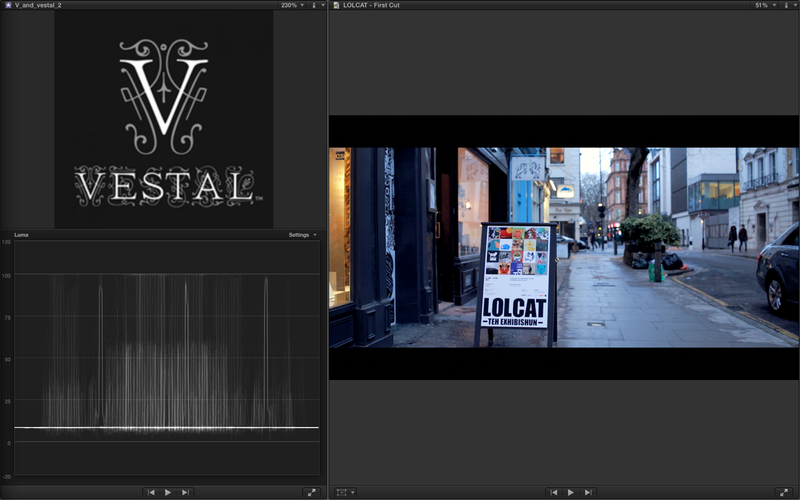 So, we’ve just finished the first cut of the LOLCAT documentary. It’s been a lot of work, but totally worth it. 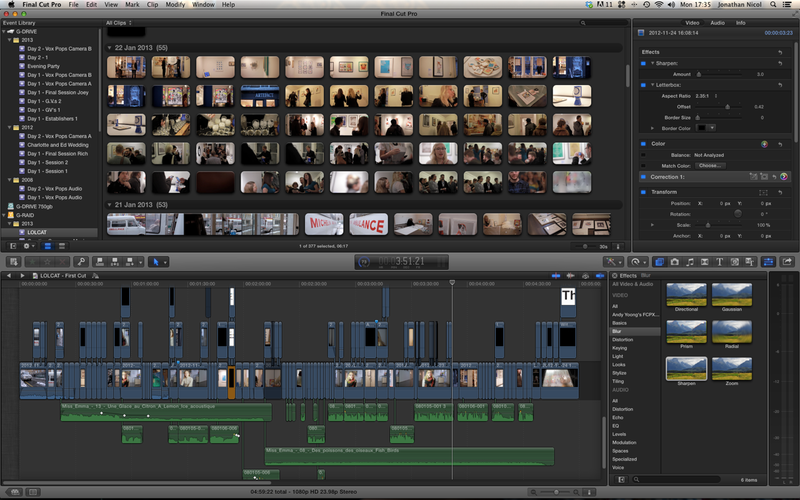 We’re so pleased with it and can’t wait to release it. It should be out in the next 10 days.